What a fabulous large family or entertaining home!! 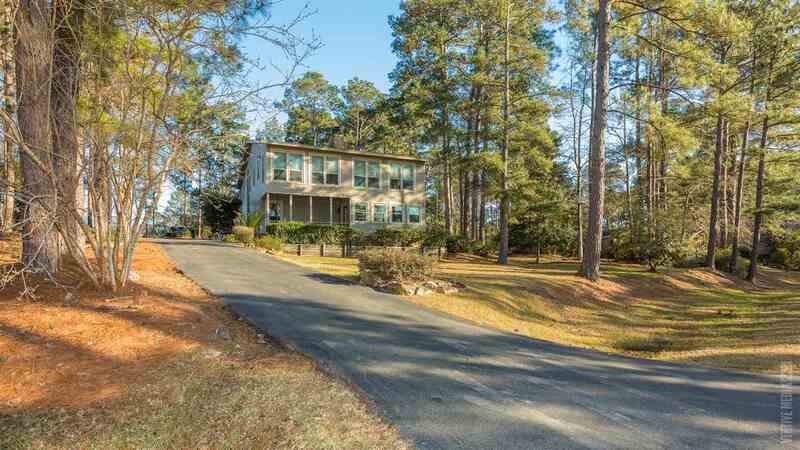 Located with a great view of Lake Sam Rayburn, this home opens up to a beautiful den with fireplace, pool table for fun evenings and 2 lower level bedrooms. Up the stairs or lift to the perfectly updated kitchen, with 6 burner gas stove, pull out drawers in all the cabinets, granite counters and large pantry with eating bar, dining area and 2nd living. Great upper level views from the spacious master suite with built ins, shower, tub and dressing area and an additional bedroom. The deck is where the party really starts....covered outdoor kitchen and dining area and an uncovered dance hall sized deck to enjoy a perfect family gathering. Finish that off with a 2 car carport, an additional work/bunkroom, fenced back yard, and kids playhouse and pull through parking area with the extra lot. Come see this one!! !